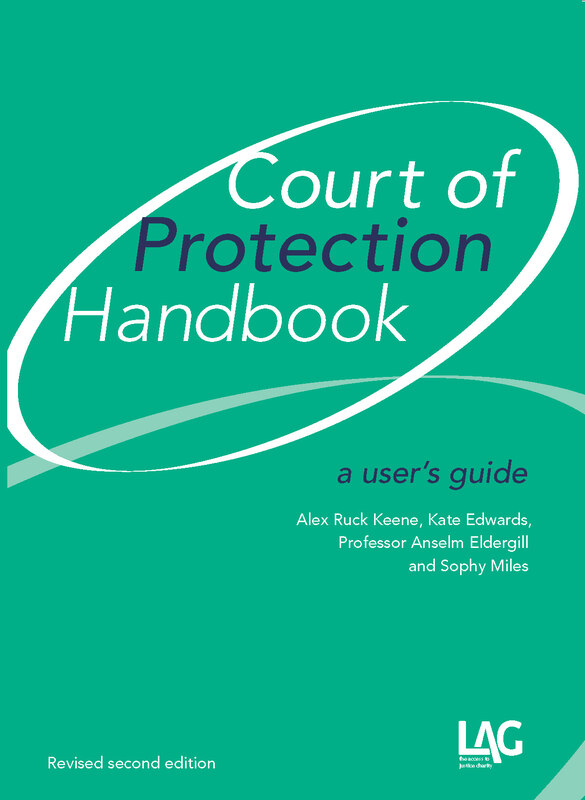 After years of uncertainty and inconsistency over the application of the statutory charge in respect of Human Rights damages claims, the Legal Aid Agency has finally put its position in writing within the adult welfare context, namely that the application of the charge in respect of the welfare proceedings in the Court of Protection can be avoided by ensuring that damages are not pursued or awarded within the welfare proceedings and by keeping the costs of pursuing the damages claim separate. This follows hot on the tail of a published position statement concerning the position in family proceedings, where a similar approach is now being taken. This is a significant shift from the previous indication that, if the claim was in any way linked to the publicly funded welfare/s21A proceedings, a charge from the costs of the original (usually non-means, non-merits tested) proceedings was to attach to any damages recovered, unless costs were obtained for both sets of proceedings. Given costs orders are rare in welfare proceedings, historically, for a number of claimants, it was often after damages had been ordered or negotiated within the original proceedings, that it became apparent that the charge would effectively swallow up the damages. This left vulnerable clients in a situation where there was no effective remedy for a serious human rights breach. This change and clarification in position is welcomed; the LAA’s letter sets out the position in more detail. Practitioners will note the reference to following the guidance provided by Keehan J in H v NCC and LAA  EWHC 282, which suggests among other things applying for a separate legal aid certificate for the damages claim (paragraphs 115-117). The Official Solicitor’s office is grateful to all of those involved in assisting to achieve this certainty – there are too many to name them all but particular thanks must go to Chris Buttler from Matrix, Anna Moore from Leigh Day and Andrew Bowmer from Miles & Partners.